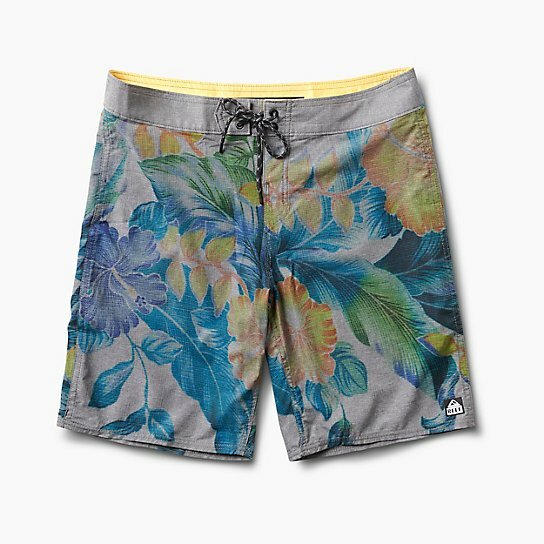 When you're surrounded by water, there's nothing more needed than a pair of boardshorts. The Reef Islands are exactly what you want. These 19" outseam boardshorts are made from our new perforate 4-way stretch materials with a water repellent finish! Their performance fit design include a brushed interior waistband, woven labels, elastic key loop, and a back pocket with velcro closure.